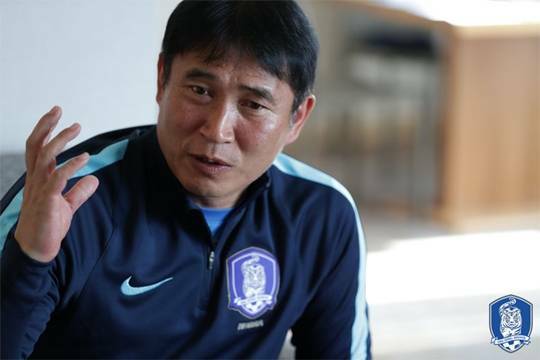 Korean Football Association announced the sacking of Kim Bong-gil, who led South Korea in the 2018 AFC U-23 Championship. Kim took the job in September 2017, with the contract ending after the 2018 Asian Games. 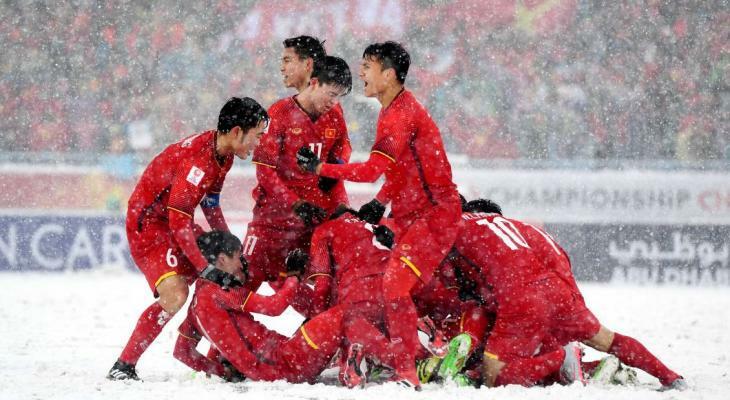 As Korea failed to reach the final with a 4 – 1 defeat by Uzbekistan, however, he has paid the price for Korea’s disappointing performance during the U-23 Championship in January. During the press conference following such decision, Kim Pan-gon, chief of the South Korea national team supervisory committee, said, “we have evaluated how he, as a head coach to prepare for Asian Games, handled the match, responded to tactics and dealt with media. We have also looked at how he selects the squad, and whether he can assess the players in such a short time to draw the best from the team, build a tactic and system to maximise the players’ abilities, and give a clear direction. However, we concluded that he did not meet such criteria. “We wanted to see him improve throughout the championship period. Though Korea lost in the semifinal, we hoped to see them perform better but it didn’t turn out that way. The Asian Games holds significance to Korean players as the gold medal can get them exempt from the national service, which is why the U-23 Championship was mainly to prepare for the Asian Games, as claimed by Kim Bong-gil previously. 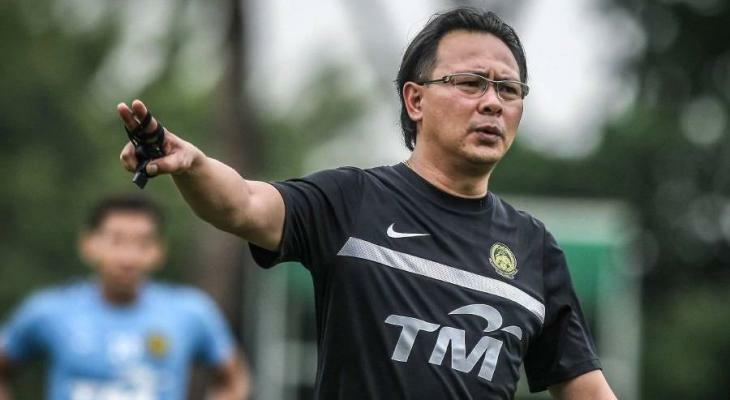 However, the team’s poor performance throughout the campaign got supporters concerned about the possibility of clinching a trophy in the Asian Games.